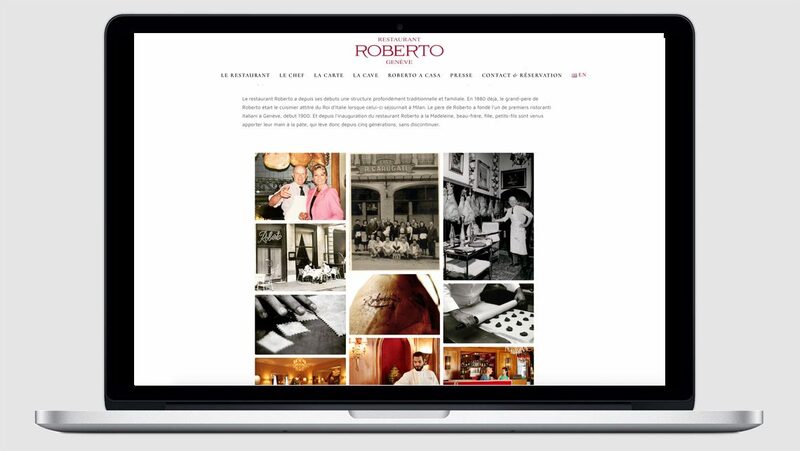 From the beginning, the philosophy of restaurant Roberto has remained the same: to discover and make known the culinary excellence of the Italian peninsula, one of the richest and most abundant food regions in the world. 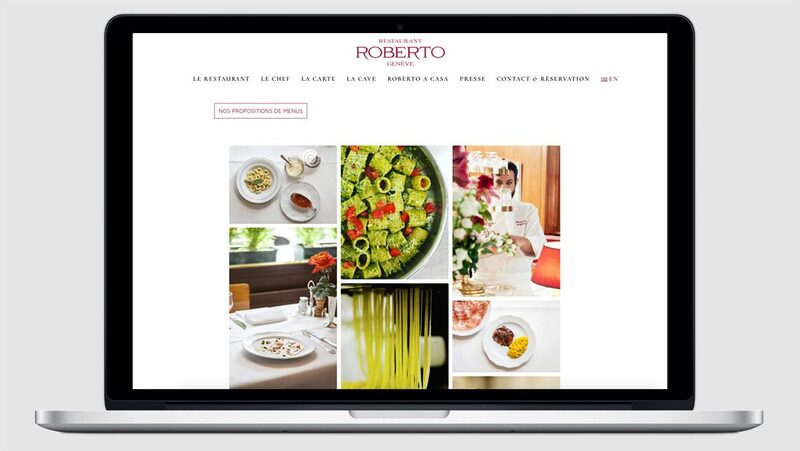 Restaurant Roberto is among the best known and most liked restaurant in Geneva, with regular diners, and banqueting events. 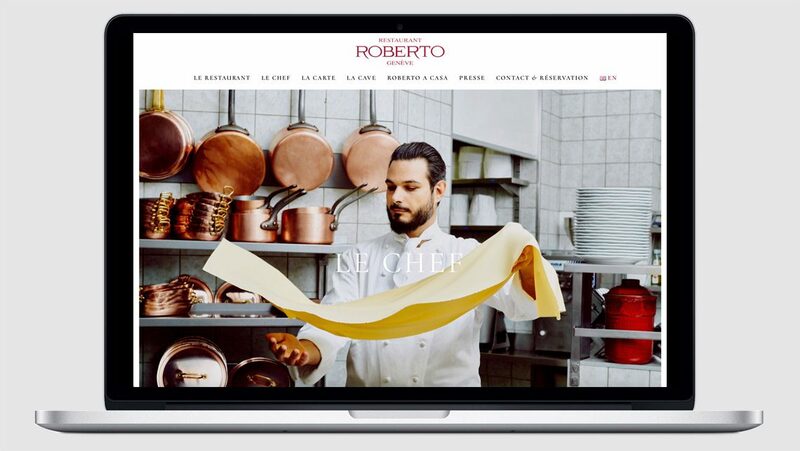 Nevertheless, the website was in need of a new look! 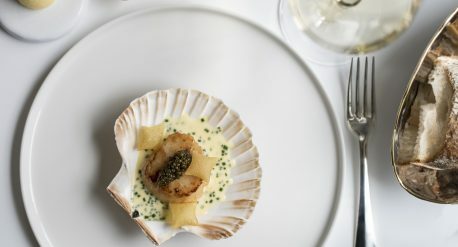 Whilst keeping in line with the traditional family run feel, labelV created a new restaurant website in French and English with modern large photography, including various smaller galleries to tell the restaurant’s historical and family story. 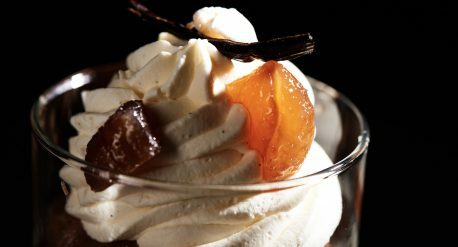 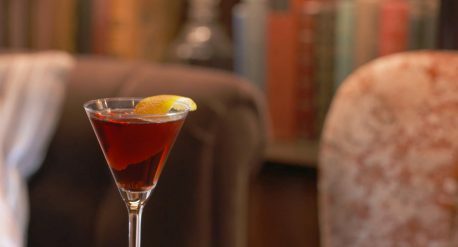 Photography by Anouk Schneider & Restaurant Roberto. 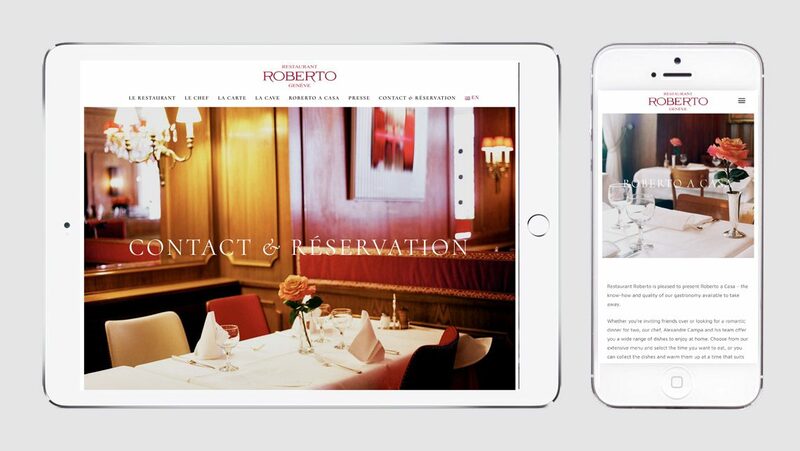 Website design & build for famous Italian restaurant in Geneva: ROBERTO.